An exploration of how relationships can become a playground for activity, Modern Couples puts the work of over 40 artist couples on display at the Barbican. 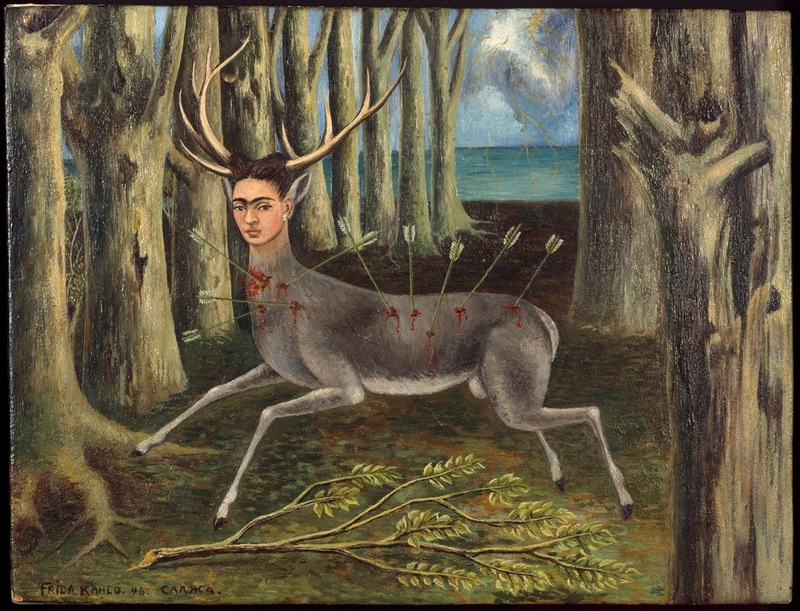 Legendary duos like Frida Kahlo and Diego Rivera, Dora Maar and Pablo Picasso and Camille Claudel and Auguste Rodin are shown side by side to reveal the transformative impact these artists had on each other. Love letters, personal photographs, gifts and rare material feature. "Ultimately it is an exhibition about modern art and modern love," - Jane Alison, Head of Visual Arts at the Barbican. What are the best dining options near Modern Couples: Art, Intimacy And The Avant-Garde London? Modern Couples: Art, Intimacy And The Avant-Garde gyms, sporting activities, health & beauty and fitness. The best pubs near London Modern Couples: Art, Intimacy And The Avant-Garde. Modern Couples: Art, Intimacy And The Avant-Garde clubs, bars, cabaret nights, casinos and interesting nightlife. Where to have your meeting, conference, exhibition, private dining or training course near Modern Couples: Art, Intimacy And The Avant-Garde. Violinists Johannes Marmen and Ricky Gore, violist Bryony Gibson-Cornish and cellist Steffan Morris play Ravel's String Quartet In F.
Ahead of this evening's performance of Stravinsky's Symphonies Of Wind Instruments, clarinettist Julia Raga Pascual, violinist Lyrit Milgram and pianist Ryan Drucker performs the composer's Three Pieces For Solo Clarinet and Suite from The Soldier's Tale. Sir Simon Rattle conducts Stravinsky's Symphonies Of Wind Instruments, Harrison Birtwistle's Shadow Of Night and John Adams' soaring Harmonielehre. The legendary Malian-Cuban band was formed in the 1960s. Their song Rendez-Vous Chez Fatima was the soundtrack of Africa's revolutionary era. Sakari Oramo conducts Stravinsky's long lost work Funeral Song, Shostakovich's Violin Concerto No 1 featuring soloist Igor Yuzefovich and concludes with Stravinsky's The Rite Of Spring. From cheap budget hotels to luxury 5 star suites see our discounts for Barbican Centre hotels, including The Zetter Townhouse Clerkenwell from 57% off.